Last Date of Apply 31-January-2018. Total numbers of vacancies are 17 Posts. 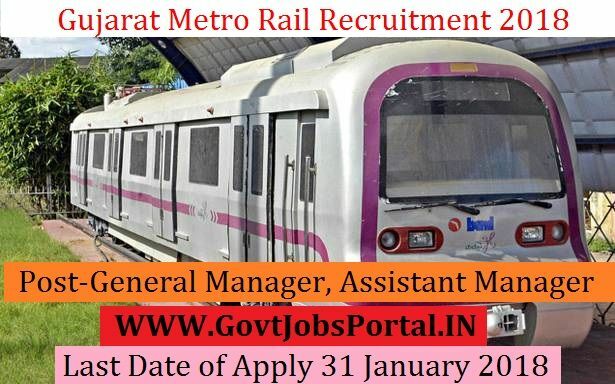 this Gujarat Metro Rail Recruitment 2018.
age 30 years & maximum age 65 years.